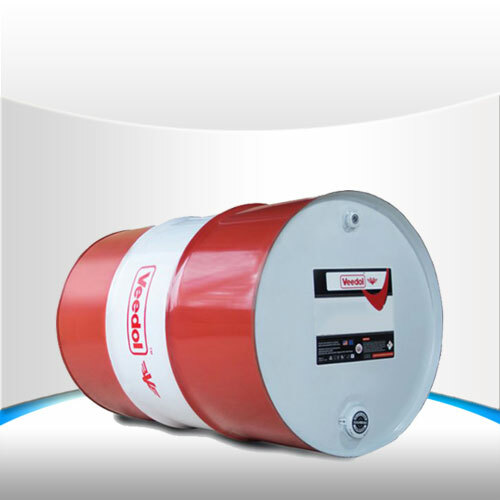 Veedol HDC 10W is suitable for use in naturally aspirated and turbocharged diesel engines, and can also be used as hydraulic oil in off highway equipments requiring API CF/SF SAE 10W oil. Veedol HDC 10W with its unique detergent-dispersant additive system removes and keeps all contaminants like soot/sludge in highly dispersed state to protect engine from abrasive and corrosive wear over longer drain intervals. Processed from premium quality virgin base oils. It provides optimum cooling to all engine components.